Dr. Lily Zhang is certified to provide her patients with Invisalign® invisible braces. 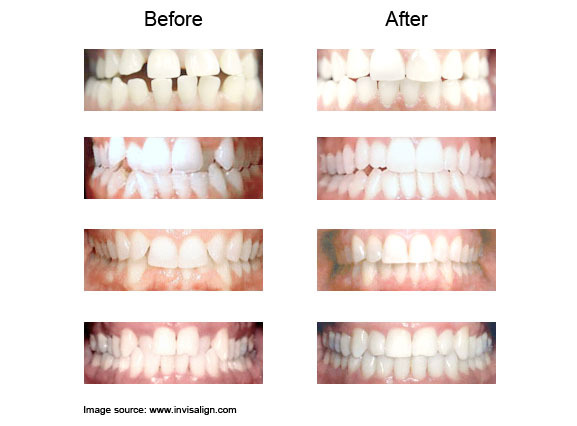 Invisalign® uses new technology to offer you the straightest way to a great smile. The removable invisible aligners will straighten your teeth without anyone realizing you are receiving orthodontic treatment. With Invisalign® there are no metal wires or brackets, only proven results. It is a comfortable and convenient way to straighten teeth and have a beautiful smile. To find out if Invisalign® is right for you, call Dr. Zhang today at 845.339.0964 to schedule an appointment!